Shipping within Antigua is FREE! 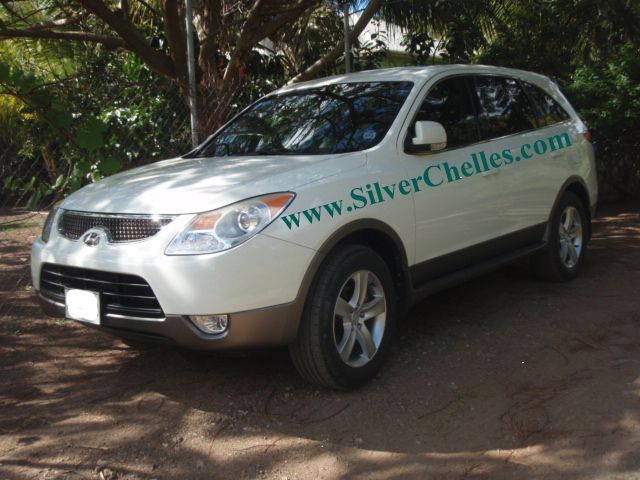 Silver Chelles will come to you wherever you are. Just select the ‘Local Delivery Antigua Free’ option in your cart. We will then contact you to make arrangements for hand delivery. Shipping of all international orders will be sent using Registered Post via the local post office. Please select the ‘Registered Post’ option in your cart. For this service we charge a set flat rate of $11.50 usd. Shipping by Registered Post will usually take between 15-30 days. You will be required to sign for your parcel. You must examine the goods on arrival before signing for it. All goods must be signed for by an adult aged 18 years or over on delivery. All dates quoted for delivering the goods are approximate only. Please allow 30 days before making contact about a non-delivery. In this instance we will explore tracking information and keep you informed of our intended actions. If you require your goods more urgently you can choose to have them sent to you by Fedex at a cost of $75 usd. Please select ‘Fedex Courier’ option in your cart. Delivery via International Fedex is normally 1 to 6 business days after shipping date and has full tracking capability. No items are dispatched on weekends or bank holidays. The Products will be delivered to you at the address you provided during the order process, which may be an address other than the billing address. You shall be responsible for ensuring the accuracy of the details provided by you during the order process. If your parcel is delayed or held by customs in your country this is your responsibility. We shall not be liable for any delays in this instance. Please be advised international orders may be subject to Customs fees and charges, such as local import duties, in order to clear and receive goods. You are responsible for dealing with this and paying the required fees.